Every man wants to prove that he understands the nuances of sport better than his mates. Knowing your football and your golf sets you apart as a wise and wordly gent that other men can look up to and admire! But often long hours of passionate debate around a pub table about why City are so dominant this year, or who’s looking good for the US Open just end in deadlock, with nobody proven right or wrong either way. Sometimes the only way to prove your sports knowledge is to put your money where your mouth is. This is where PlaynBrag comes in. just bet for beer or bragging rights. 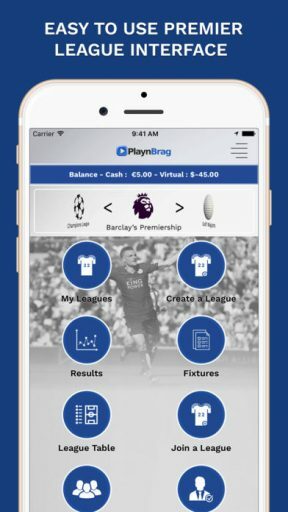 PlaynBrag is different from a regular Fantasy Football league in that you are not picking individual players to make up a fantasy team but are instead picking a ‘team’ of teams. Each team in your ‘team’ that wins their match gets you three points, each team that draws gets you one point. Betting on golf majors works in a similar way. You select any golfer to be in your team, and the top 50 placed golfers on the leaderboard of the tournament you are betting on score points according to where they’ve come in each round. The player whose team of golfers has the highest score wins the bet. 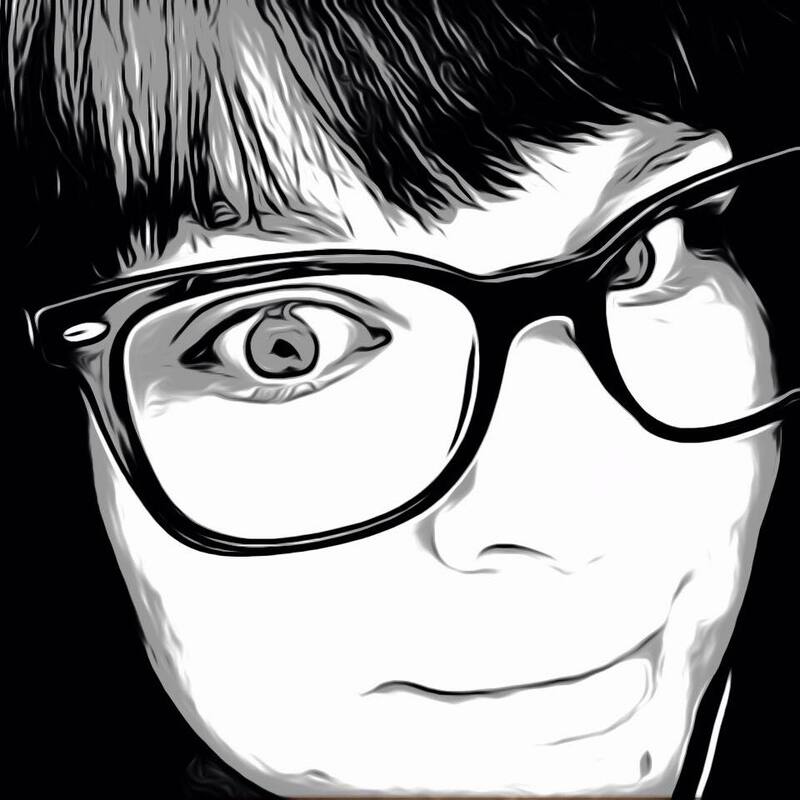 Using PlaynBrag is very easy. 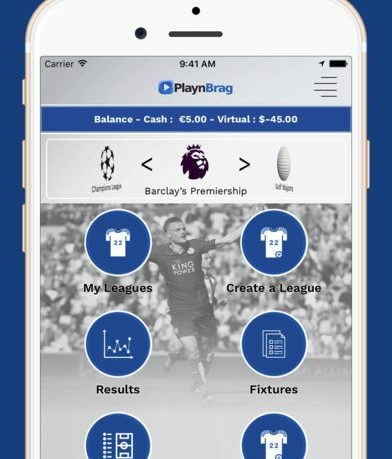 You can set up a one-off bet or a league with your mates, or you can enter a public bet or league against strangers to sharpen your skills of prediction anonymously before taking on your mates and putting your reputation on the line! The Public League option is good fun (and gives you the chance to win a bigger pot), but PlaynBrag really comes into its own when you are taking on your mates and pride is on the line. The app has a comments box so there is ample opportunity for banter, trash talk, and hopefully some psyching out (with the right Conor McGregor-esque dis you may be able to provoke your friend into placing a rash bet!). PlaynBrag’s interface is straightforward and simple to use so you can make bets with ease and focus all of your concentration on the footy or golf action (and trash talking). There’s nothing better for the ego than winning the bragging rights (and a few quid) when you beat your friends in a sports bet – and PlaynBrag is an excellent way to do that! PlaynBrag is free to download and is available from App Store and Google Play.